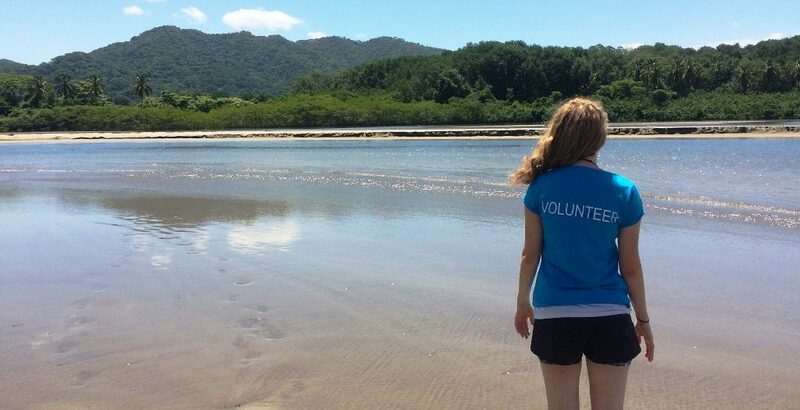 Volunteering overseas is one of the most exciting and worthwhile pastimes that you can get involved in. Volunteering and helping others is often listed on peoples’ bucket list but seeing that plan through takes careful planning and money to organise. Often people ask us for fundraising ideas so I wanted to write this article to share some of these with you. These simple fundraising ideas come from our own experience and are some of the best that we have found online and picked up from previous volunteers. Whilst my gap year was a few years ago now, I can remember that I needed to look at fund raising ideas quite carefully. For the most part, this involved working in my local McDonalds, serving customers and flipping burgers. I worked at there part time whilst at college and then went full time for the first half of my gap year. I was pretty good at saving the money that I was earning, although I had to be pretty disciplined with myself to not spend everything that I was earning! It was so worthwhile in the long run and went a long way to helping me fund raise for my forthcoming project in Tanzania. As well as working hard, I also reached out to local companies and organisations in the hope that they would help me with fundraising ideas. After a few rejection letters, I struck gold with one local company. The management were willing to put on an auction event and a car wash day for me. Between these two events we managed to fundraise over £700. The company offered to match all that we raised so I ended up leaving with a cheque for over £1400. I was incredibly lucky and this went a long way to helping me fundraise for my gap year. At the end of my volunteering in Tanzania I went back to the company and thanked all of the people who had sponsored me, showed them my photos and explained how the money raised was spent. Whilst fundraising is not easy, it is so worth it when you find a company willing to work with you, so do persevere! 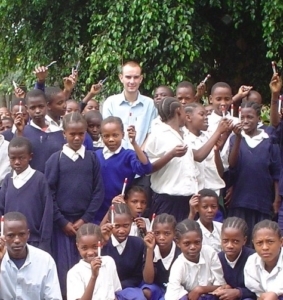 So that’s my story on how I managed to fundraise for my gap year. Now I’ll share with you some other simple and easy fundraising ideas that we have experience of. Over the years, we’ve heard many fundraising success stories! Have an open mind with this and try lots of different things, if doing something you enjoy helps you raises funds, all the better! It is important to think outside the box if you are wanting to ask for sponsorship or putting on fundraising events. Perhaps there are lots of people in your area looking to fundraise for a volunteering trip. If you all approach the same sort of organisations with the same ideas, you are not going to get very far! I’ve put this one top of the list. It’s not really a fundraising idea but it is a good way to start. If you can make sure that all of your fundraising goes into a separate account, you’ll be less likely to spend it and more motivated to keep going with the easy fundraising ideas that I’ve listed below. It’s also a good idea to set yourself a budget and fundraising goal. Know how much money you are going to need to save for your volunteer trip including flights, project costs, insurance and spending money, then split this down into manageable weekly or monthly saving targets. This one is fairly self-explanatory and probably how most people fund raise for their volunteering trip. If you are looking to take a traditional gap year, we tend to find that January is usually a busy month for gappers to travel. This is because most people need to use the first part of their gap year to work and fundraise for what comes next. The average cost of a gap year is approximately £5000 by the time you have accounted for flights, food, accommodation, project costs, insurance etc. Obviously, with an average, you could be spending much more or much less, it all depends on what you are doing and how long you are travelling for. Let’s take that £5000 as the example though. If you were to finish your exams in the summer and start a full time job in early July on minimum wage (currently £5.80 per hour for an 18 year old in the UK), working a 35 hour week, you would earn that £5000 before Christmas. Admittedly, this is not a quick and easy route to success, you would need to save hard and not be spending all of your wages on a Friday night! There are lots of websites that are set up to help you fundraise to raise money for your cause. Websites like GoFundMe and Volunteer Forever allow you to create an account, set up your profile, explain your fundraising campaign and why you are raising money, and then share the link to your page through email and social media with your friends and family. Birthday or Christmas coming up? Instead of asking for birthday or Christmas presents, consider asking your friends or family to make a donation to your fundraising pot. If you really need a present or two to unwrap, ask for presents that are going to be useful on your volunteer trip and that you would have had to buy anyway. Tell people why you are offering to wash their car – to fund your volunteering trip – and chances are they will gladly accept your offer! You can really start locally with this one. Approach your friendly neighbours or work colleagues first and see it grow from there. You might be lucky enough to rope in a few friends to help! If you consider yourself to be the next Mary Berry or Paul Hollywood (or even if you don’t! ), why not think about baking some goods to sell at school or work? Just check you have permission first and that you are not breaking any health and safety rules, this could then be a quick fundraising idea! Another event idea and sticking with the cooking theme, if you love to cook, why not fundraise whilst doing something you love? You could put on a dinner party and ask guests to donate to your volunteer trip. Are you in a band, or have a friend who is in a band? Consider putting on a fundraising gig to help raise money for your volunteer trip. Not only could you raise money with ticket sales, you could also run a raffle during the event to fundraise even more! This is another fun and relatively simple fundraising idea. You just need a venue (church/village halls are great for this) and a prize or two to offer the winning team. Consider approaching local companies who can help by donating prizes. You would charge teams a fee to participate in the quiz and that would be your fundraising. You could also sell drinks and snacks, just make sure you are OK with licensing laws! Speak to your boss at work and ask to have a Casual Friday, where everyone can dress down for the day if they donate to your trip. Remember non-uniform days at school?! A simple fundraising idea and one that should be good for your health! If you already have a dog, you could offer to walk your neighbour’s dogs as well, for a small donation. If you, there are lots of dog owners who find they don’t have the time to walk their own dogs and advertise for people to help them. Check out sites like ‘Dog Walking Now’ and find dog owners willing to pay you to walk their dogs! An auction is one of the simplest and most effective fundraising ideas. If you don’t have anything physical to auction, auction off a promise instead! You can get friends involved to promise to cut grass, wash cars, walk dogs, do shopping etc for the highest bidder. There are loads fun runs that take place around the country. Sign up to one or two and encourage friends to sponsor you for every mile that you complete. ‘Tough Mudder’ challenges and the like have become extremely popular in recent years. Not only are these a test of your fitness and stamina, they are great fun (particularly if you take part with a group of friends) and can be a simple fundraising idea too! Bear in mind that some of these are set up in order to raise money for a particular charity so be careful to choose an event that will allow you to fundraise for your volunteer trip. We all have precious junk hanging around at home that we really don’t need and should get rid of so why not do a bit of online fundraising? You know how the saying goes, ‘your junk is someone else’s treasure’ so take the plunge and sell some of those items you have been hanging on to for years on eBay. Other selling sites are available(!). Not only will this help you fundraise, it can also clear some clutter out of your life – always a good thing! This might sound like a pretty boring way of fundraising but it is actually a great source of free money that you may well be entitled to. If you have been working part time, or have only worked for a few months out of a year, you might be entitled to a refund. Definitely worth keeping hold of those pay slips and checking what you are entitled to. As well as volunteer programmes overseas, Oyster also has a number of paid work programmes available as well. These can be found in Australia, Canada, New Zealand and Romania. Many of our participants have used these programmes in the past as a way to raise money for the next part of their travels. 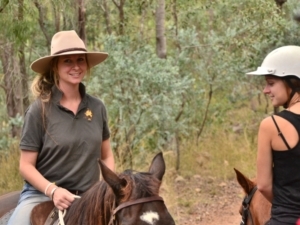 Whilst participating in a paid work programme will cost you money at the outset, within four months of working on our Australia Farm Work programme, for example, you could have earnt back all that you have paid to get to Australia, meaning you are then living there and earning a profit! What about fundraising after your volunteer trip? Fundraising can be quite addictive once you get into it, so what happens when you have finished your volunteer trip? Well, why not continue your fundraising from home! Lots of our volunteers leave their project with a strong bond to the place they have been calling home and want to continue fundraising long after they have finished their volunteering. One of our former Brazil volunteers, Amy, is currently fundraising for sports clothes and equipment that she will then send out to Brazil. Other examples include volunteers raising money to buy new school books in Tanzania or helping to raise funds for a new toilet block in Nepal. Try to see your fundraising as a part of the whole volunteer experience. 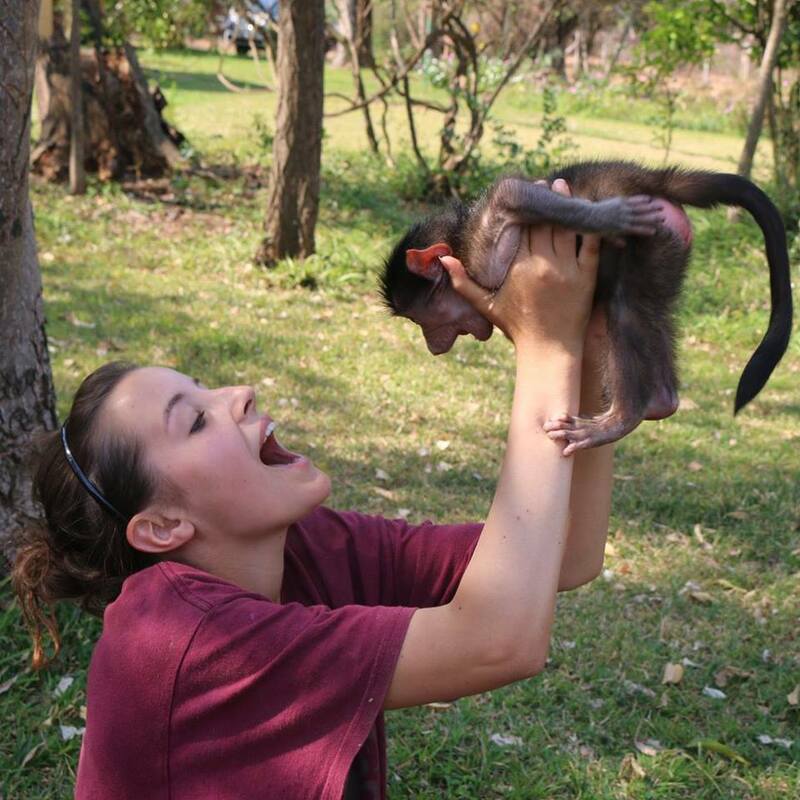 Funding your volunteer trip can, in itself, be an incredibly rewarding experience. When you look back in years to come you won’t remember those extra shifts you had to take and the odd missed night out because you were saving. 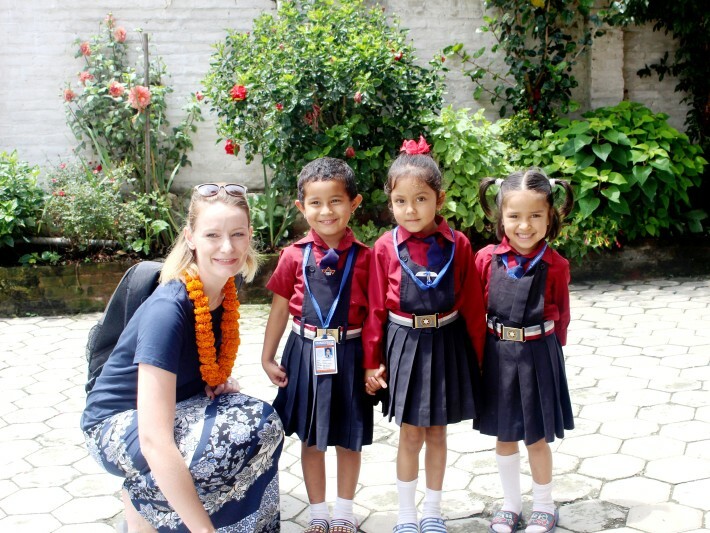 What you will remember is the incredible time that you had whilst on your volunteer trip, and the pride of knowing that you fund raised for yourself and participated in the vital work of the volunteer projects abroad. Previous Post What&#8217;s been going on with our shark volunteer project in South Africa?